The weather is warming up and it&apos;s time to start catching Spring Fever with your family! 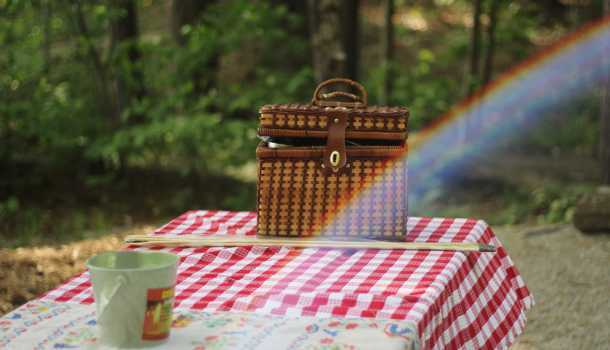 Planning a get together or just wanting to spend an afternoon in the great outdoors? 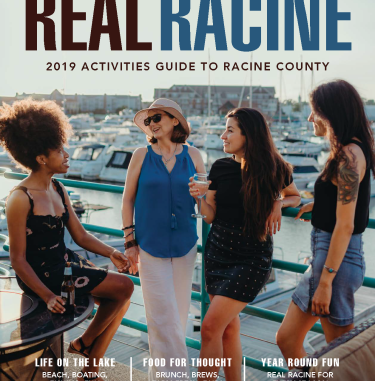 Check out our list of perfect picnic places in Racine County. 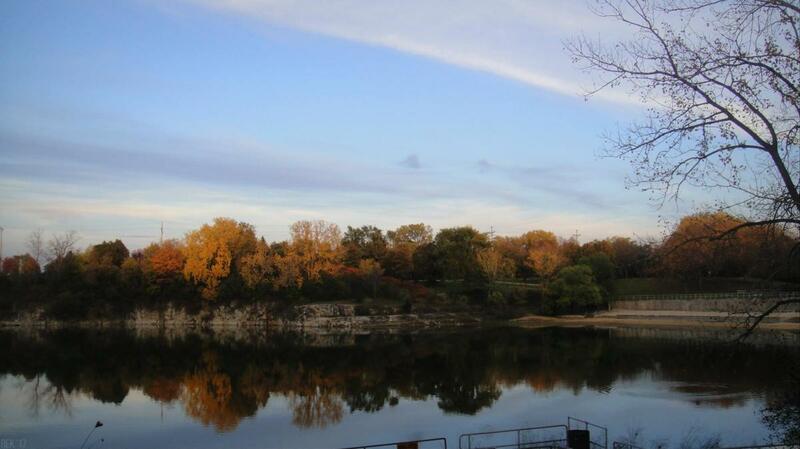 40 acres, Northwestern Avenue, Racine and Mount Pleasant is a former limestone quarry. This spring-fed lake is popular for swimming, scuba diving and fishing. The park also offers picnic areas and a large bathhouse that can be reserved for private events. The Karen A. Nelson Memorial Dog Park is located near the main entrance to the park. 80 acres, Wood Road, Mount Pleasant. This park features a marked nature trail through a designated State Scientific area. 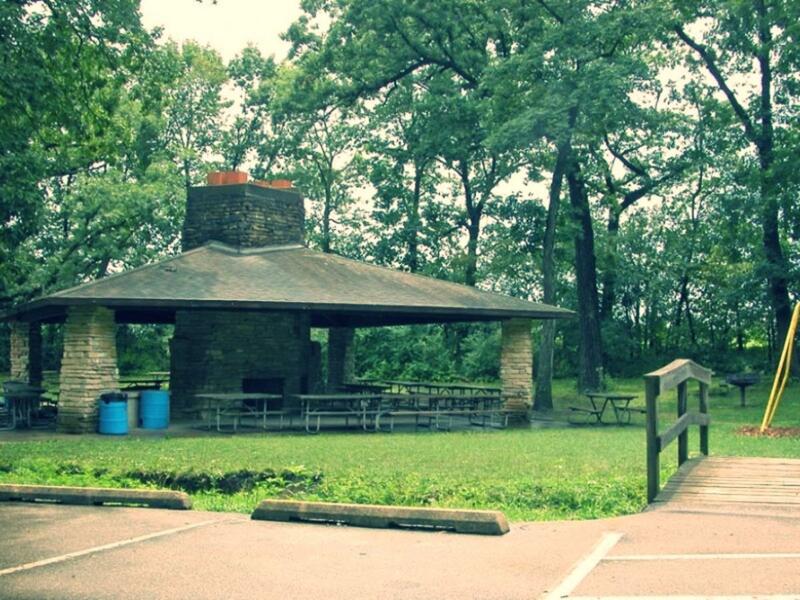 There is also a 5 acre campground, athletic facilities and picnic areas. 25 acres, Church Road, west of Highway 75, Dover. 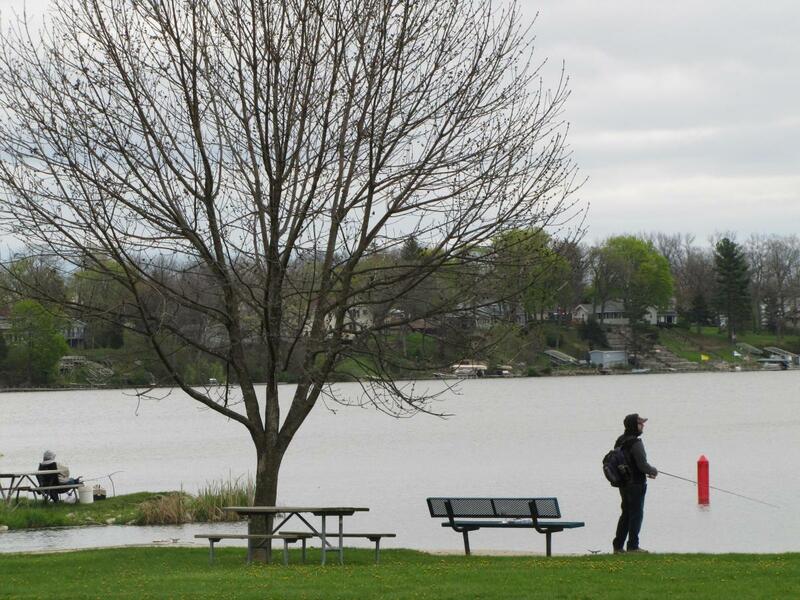 A beautiful shelter with picnic tables, grills, electric and a lake view await Eagle Lake picnickers. There are also playgrounds and areas for volleyball and baseball. The lake is popular for fishing all year round. 233 acres, Michna Road, Caledonia. 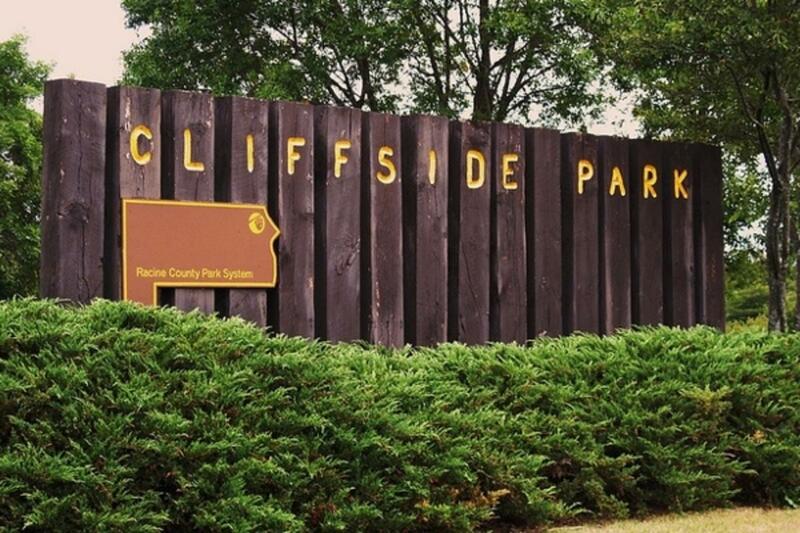 One of the county&apos;s best-known parks because of its 92-acre campground. The park also has baseball/softball fields, tennis, basketball and soccer fields as well as large shelter area with picnic tables, grills and electric. 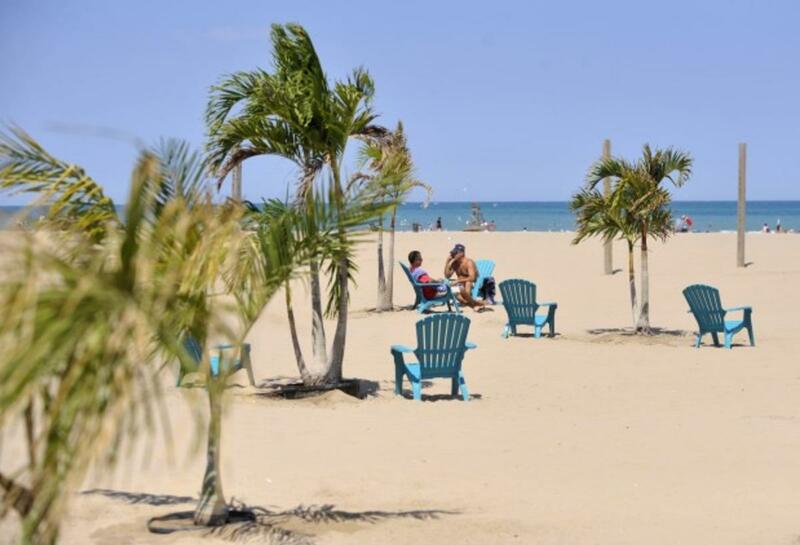 50 acres of pristine sand and blue water located a few blocks from Downtown Racine. Lifeguards are on duty daily from the first week in June through the first week in September. Free parking in designated lots or along nearby streets. Looking for more of the Great Outdoors? Check out our page here for more.